Where can I go to see live comedy in Boston? 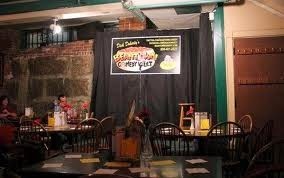 If you are in the mood to laugh tonight, Boston has a great selection of comedy clubs and shows for you to choose from. Each club is well located, and is a great way to relax after a long day walking around and enjoying the city. The best way to experience a comedy show is with a cold glass of beer in hand, and luckily all of our features have bars on site. Near the North End the infamous Improv Asylum will have you in stitches. Their main stage show is a little bit sketch comedy, and a little bit improv that includes suggestions from the audience. They also have specialty shows that change frequently. One that is currently playing Friday nights at midnight is a take on the popular game Cards Against Humanity. 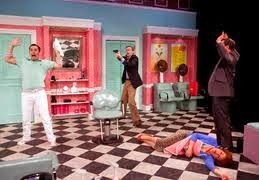 If you are interested in being part of the show, you can also check out the improv murder mystery Shear Madness, in the Theater District. Perfect for a fun filled night after a day of walking the Freedom Trail, the folks at Shear Madness incorporate the audience into the show. No two shows are ever the same! 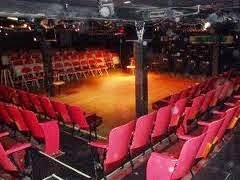 If you would rather sit back and enjoy the ride, make sure to stop by Dicks Doherty’s Beantown Comedy Den, located on the waterfront about ten minutes walking from the Aquarium. 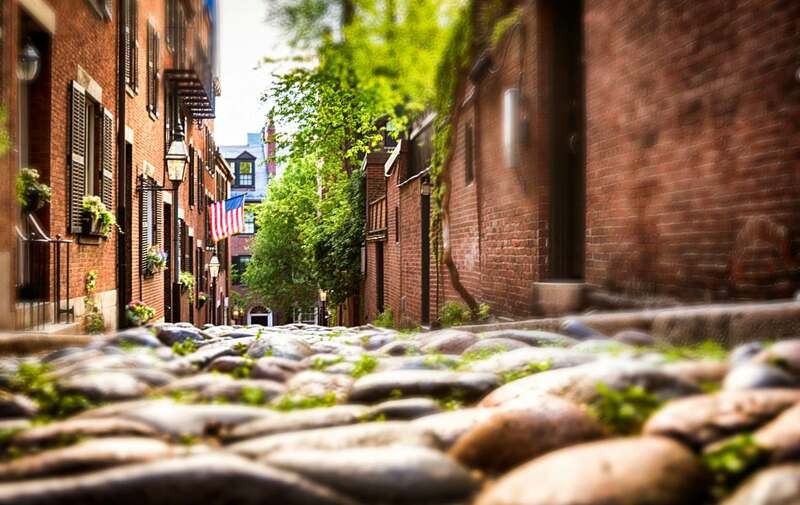 Beantown caters to some of the local talent, as well as many of the up and coming comics from around the country. You can find more information, including show times, and ticket prices on each of their websites.